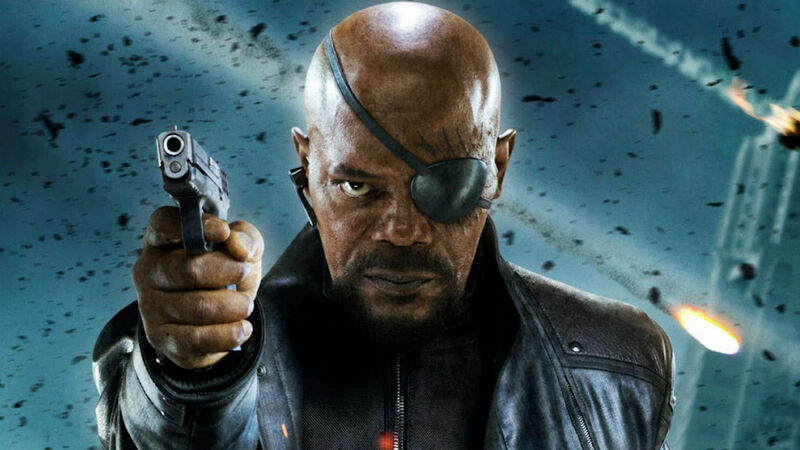 Despite denying it repeatedly it appears that Samuel L. Jackson will be returning as Nick Fury in Infinity War. Or at least that’s the rumour going around since eagle-eyed fan Brian Sosin noticed something suspicious while perusing the Infinity War IMDb page. He saw that there were two crew members who are listed as working with Jackson, specifically ‘Qualen Bradley … stand-in: Samuel L. Jackson’ and ‘Jake Garber … makeup artist for Samuel L. Jackson’. This would seem to confirm the rumour that Jackson’s cyclopean Nick Fury was returning to help Earth’s mightiest heroes battle the mad titan Thanos when he arrives to collect the Infinity Stones. Or it would confirm things if IMDb wasn’t editable by literally anyone with a log-in. That said the crew list is sure to add fuel to the fire of speculation that America’s top spy will make an appearance in the film, especially as he was spotted filming an unknown MCU film earlier this year. Right now fans are involved in their own civil war on the issue, debating whether the scenes were Avenger’s reshoots or principal photography for Captain Marvel. 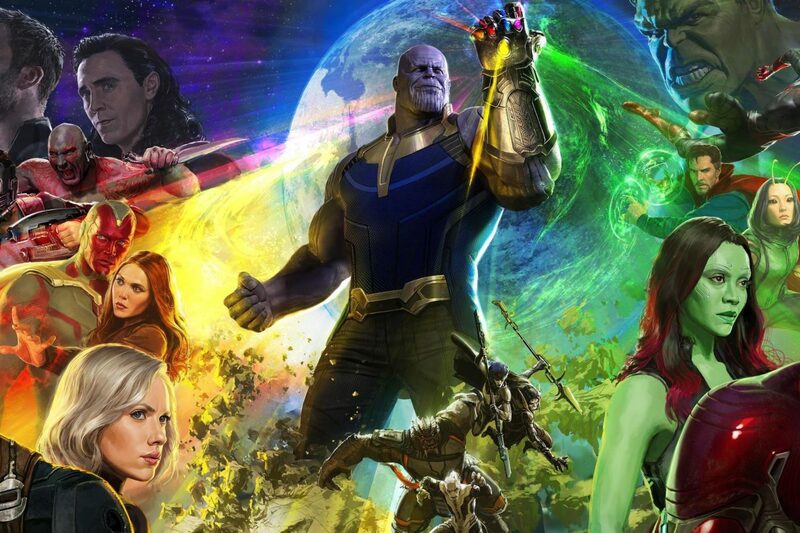 While we don’t know the nature of Jackson’s involvement we do know that Infinity War is shaping up to be the biggest Marvel film ever, with early box-office predictions estimating the movie will earn over $200 million in its opening weekend. Should Infinity War open with that staggering figure it’ll become only the sixth film in history to do it and the third Marvel film behind Avengers and Black Panther. The third Avenger’s film has already broken Fandango’s first-day 24-hour ticket sales record previously set by the box-office juggernaut Black Panther. Even more impressively AMC theatres have reported that Infinity War’s advanced ticket sales were 257.6% ahead of Black Panther’s, 751.5% ahead of Captain America: Civil War, and 1106.5% ahead of Avengers: Age of Ultron during the same time frame. 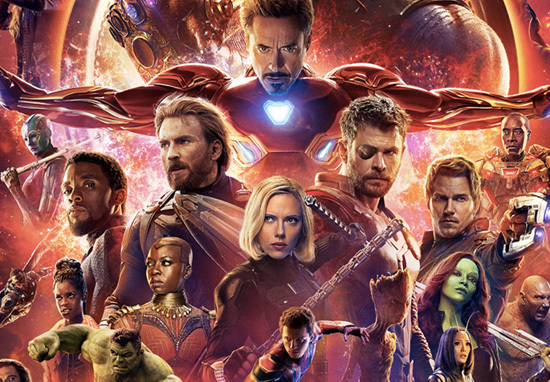 Infinity War and the currently untitled Avengers 4, mark the beginning of the end for the Marvel Cinematic Universe or at least the end for several of it’s most prominent characters. Robert Downey Jr, Chris Evans and Chris Hemsworth, who play Iron Man, Captain America and Thor respectively have all hinted that their contracts are due to expire at the end of the fourth film. Thankfully the new Avengers, Spider-Man, Dr Strange and Captain Marvel look set to take the reigns and usher in a new heroic age for Marvel zombies to enjoy. Avengers: Infinity War is out in UK cinemas on April 26. 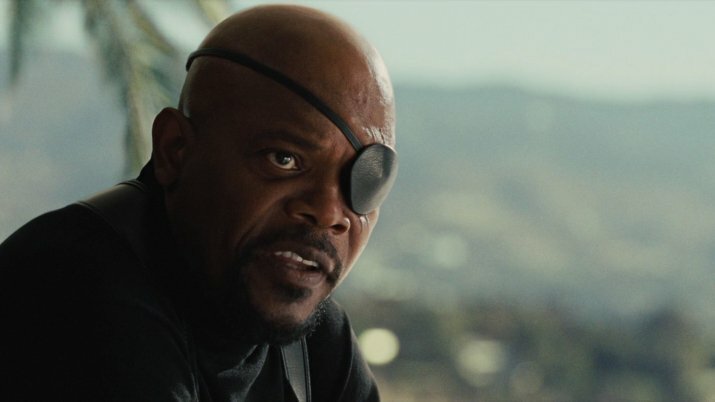 Is Samuel L. Jackson’s Nick Fury Actually in ‘Avengers: Infinity War’?